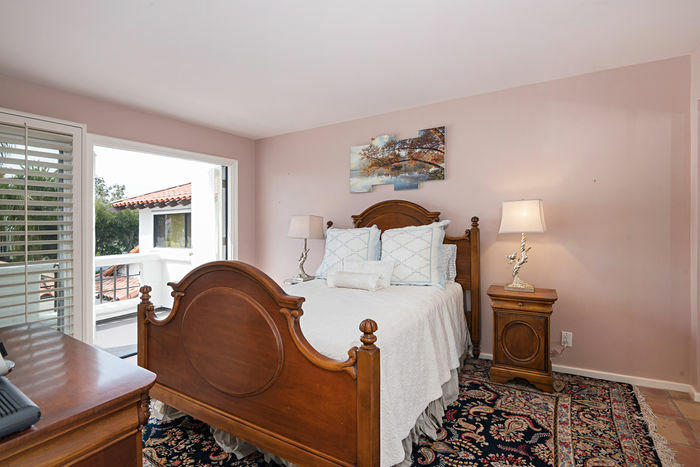 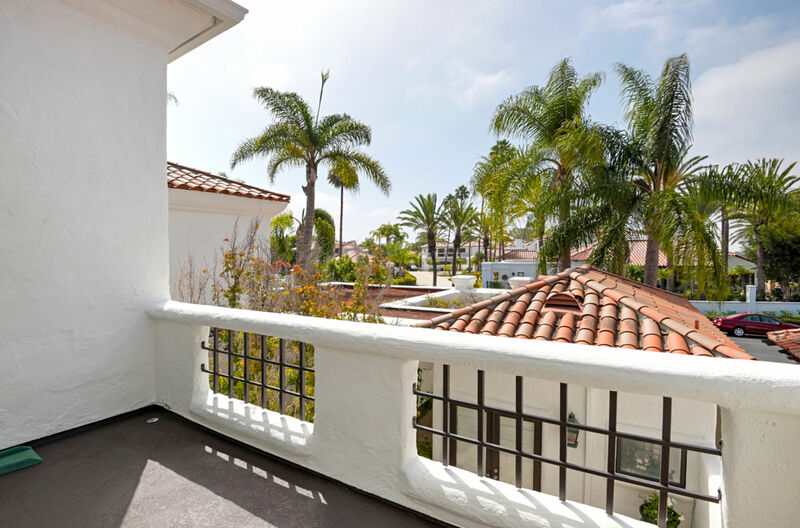 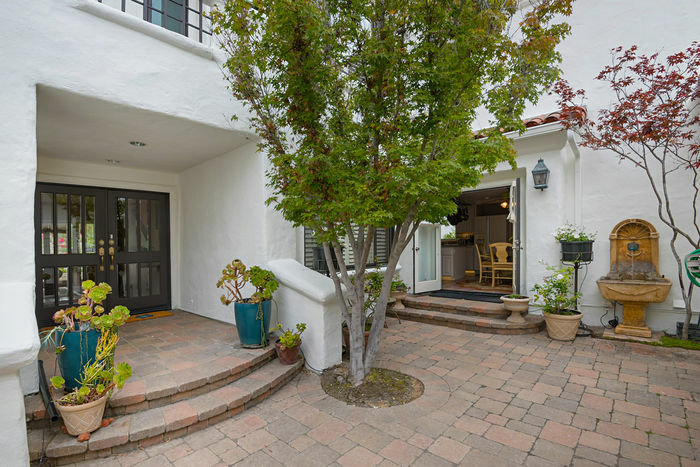 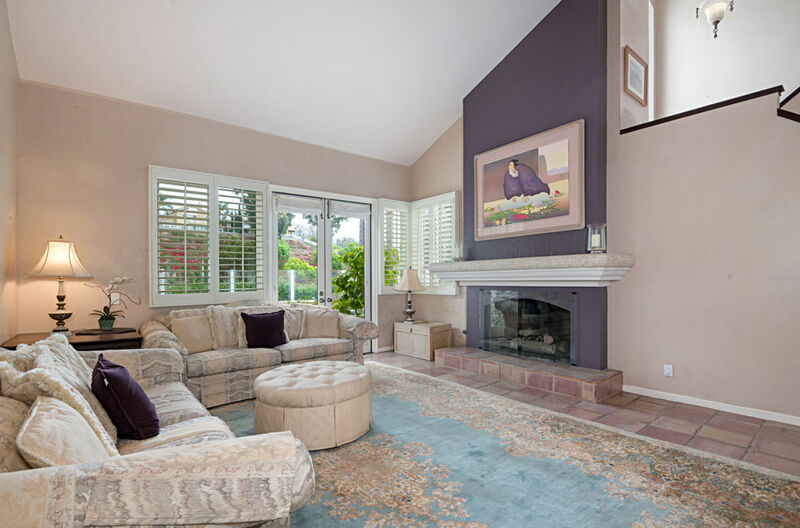 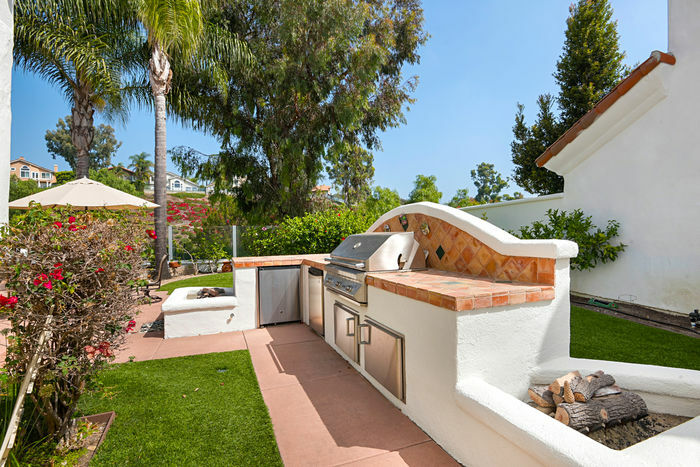 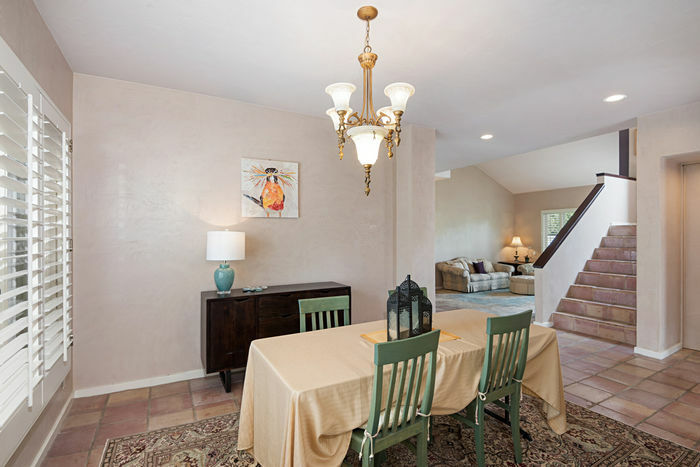 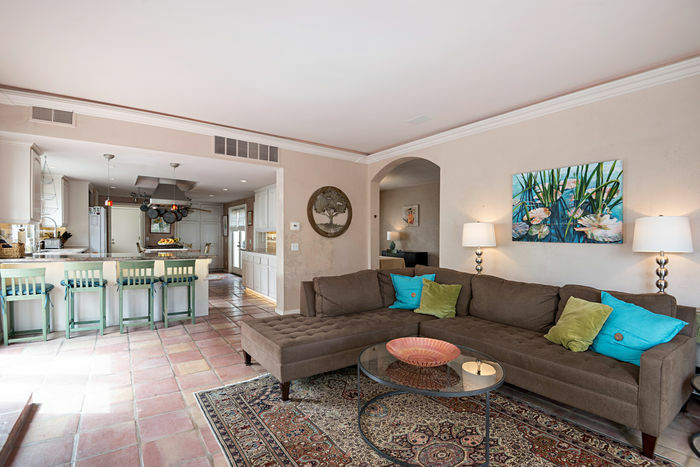 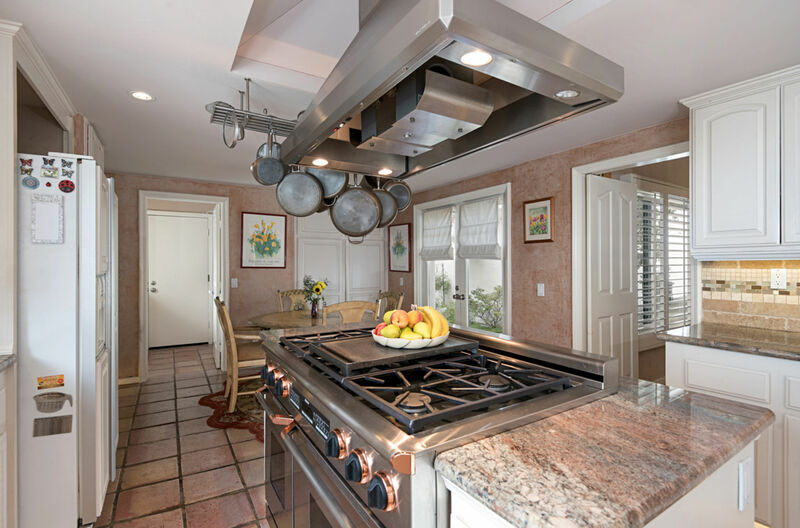 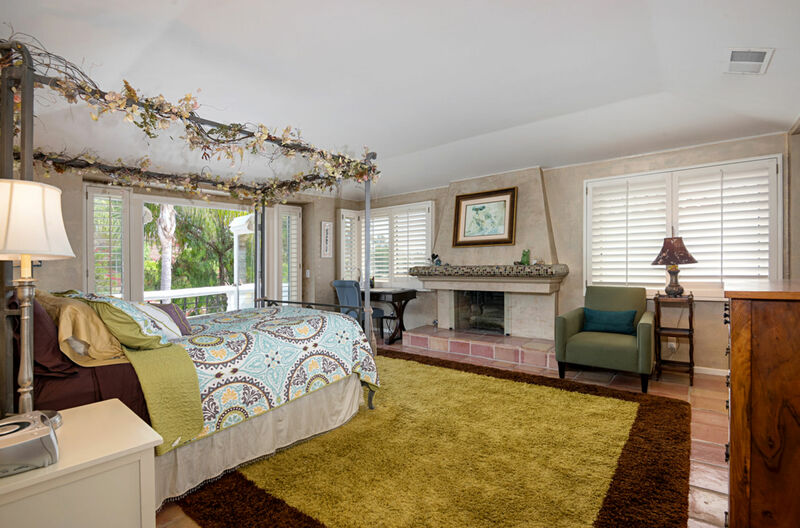 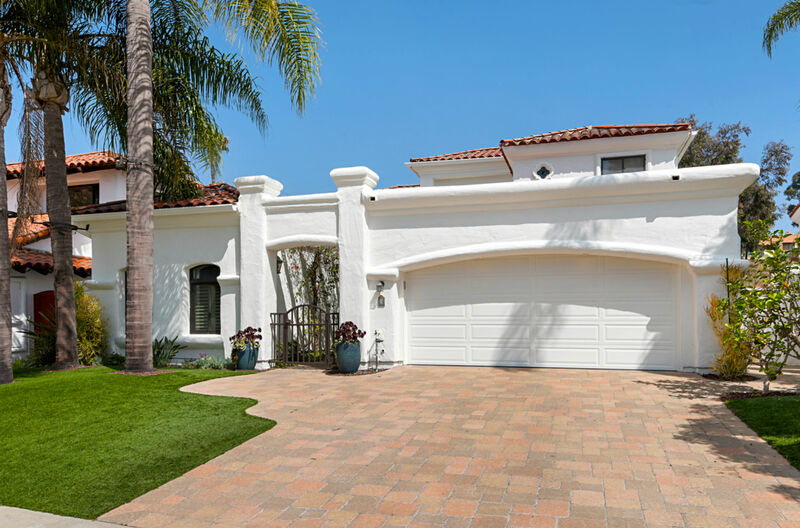 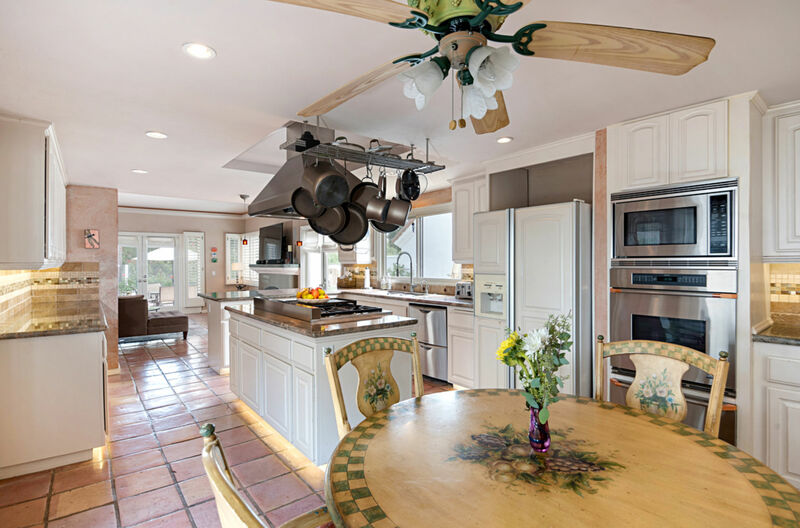 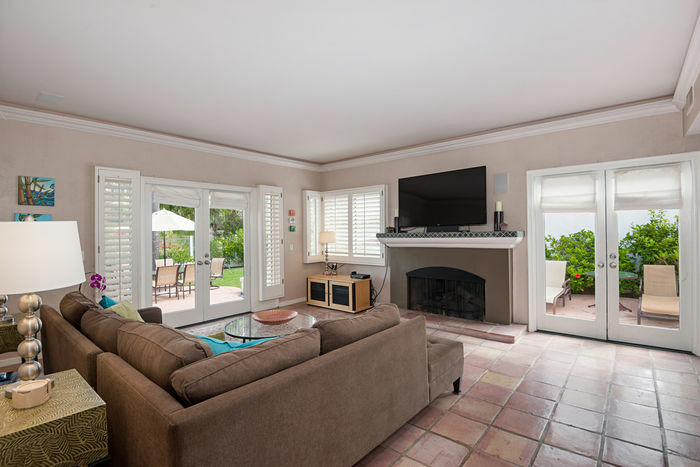 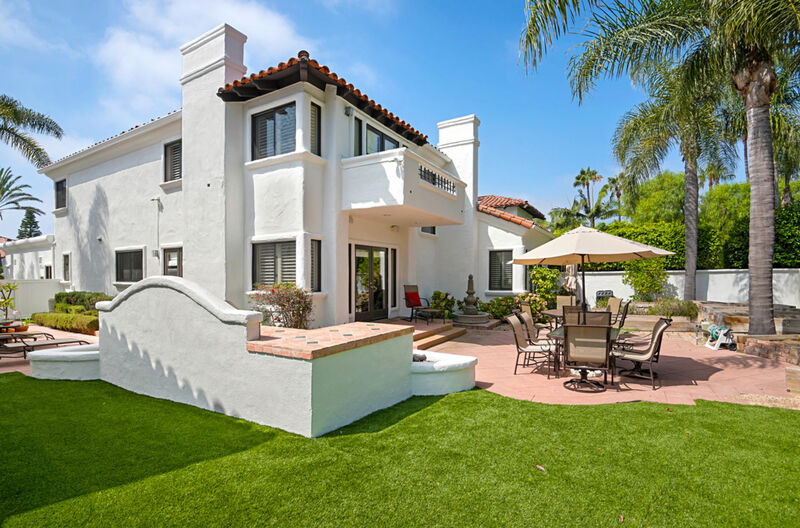 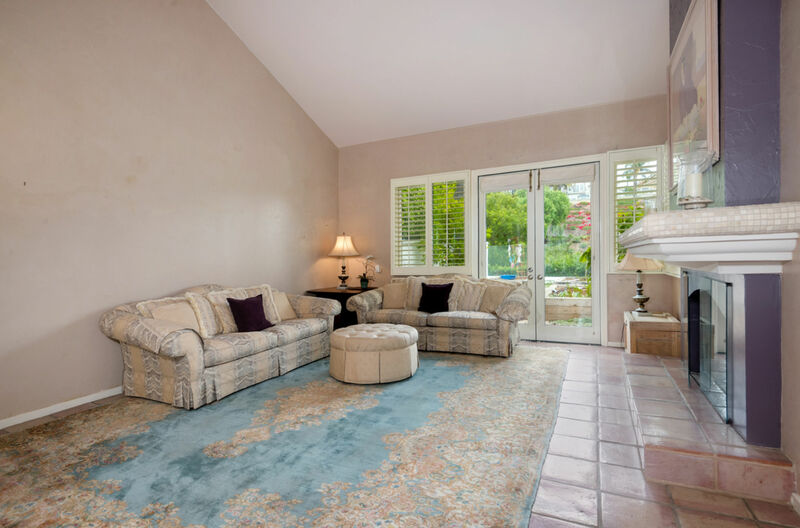 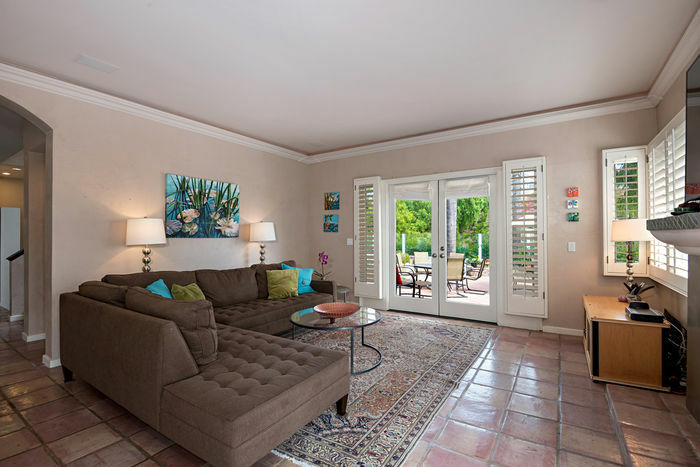 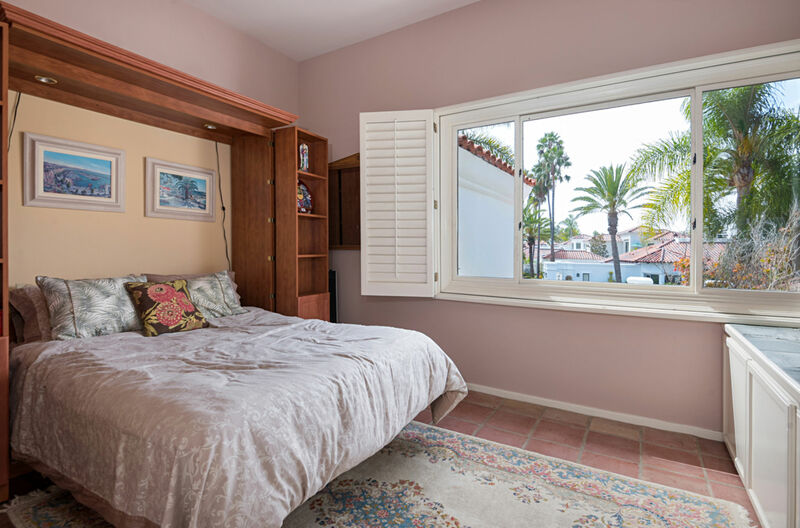 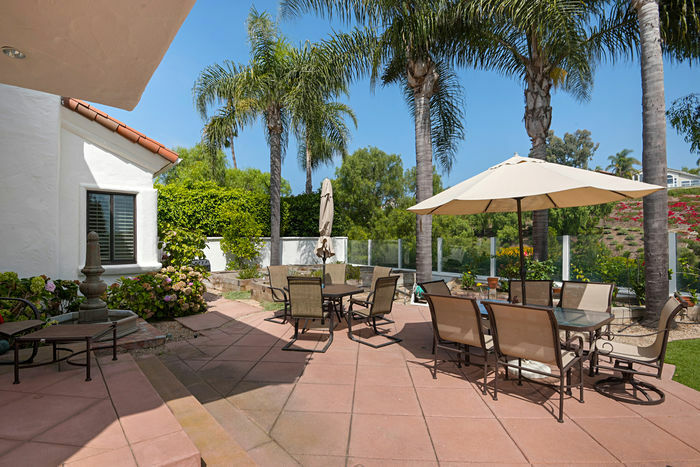 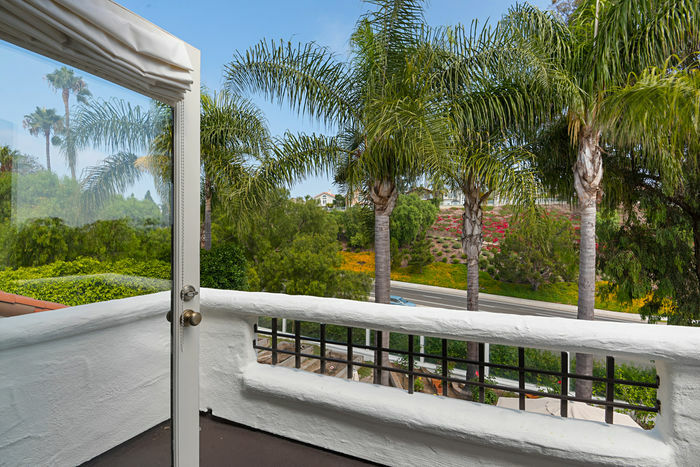 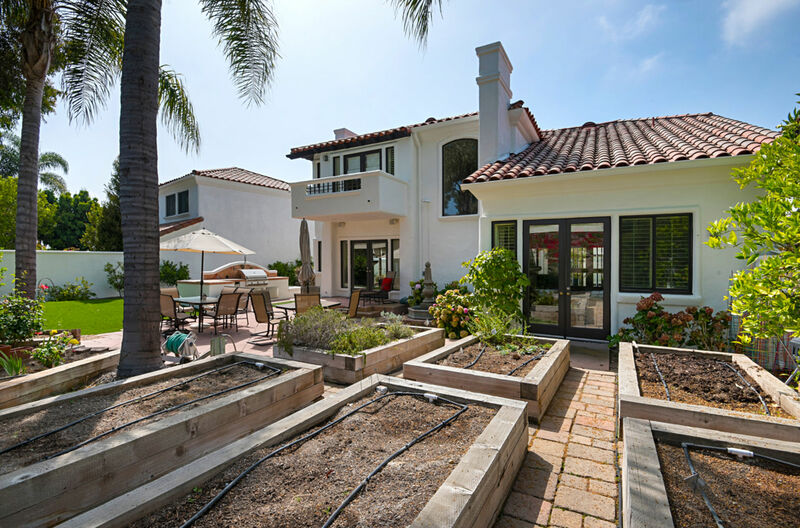 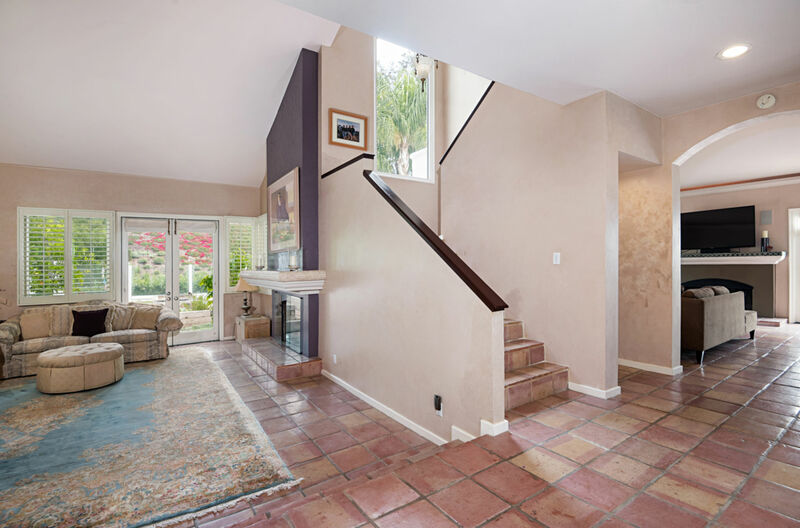 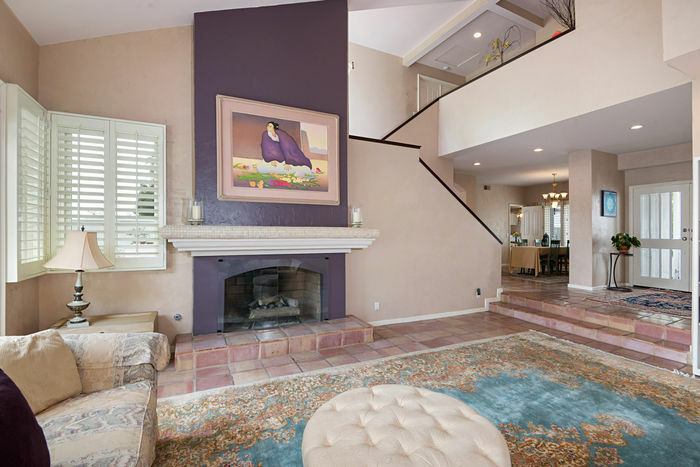 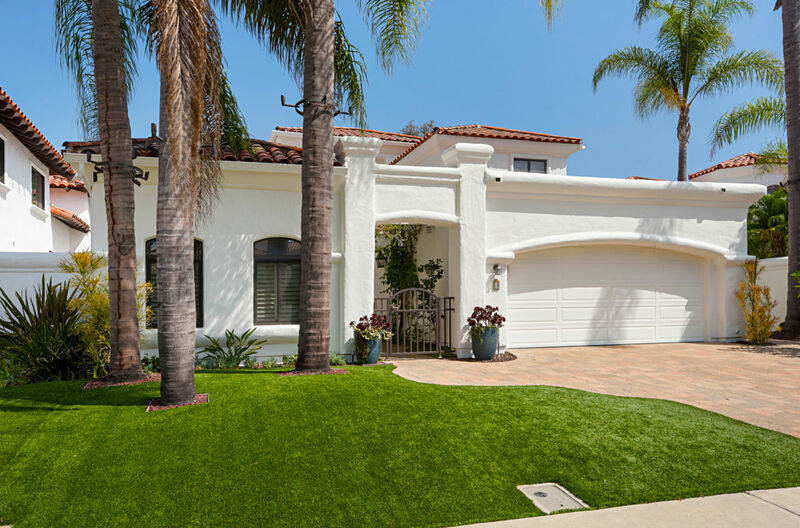 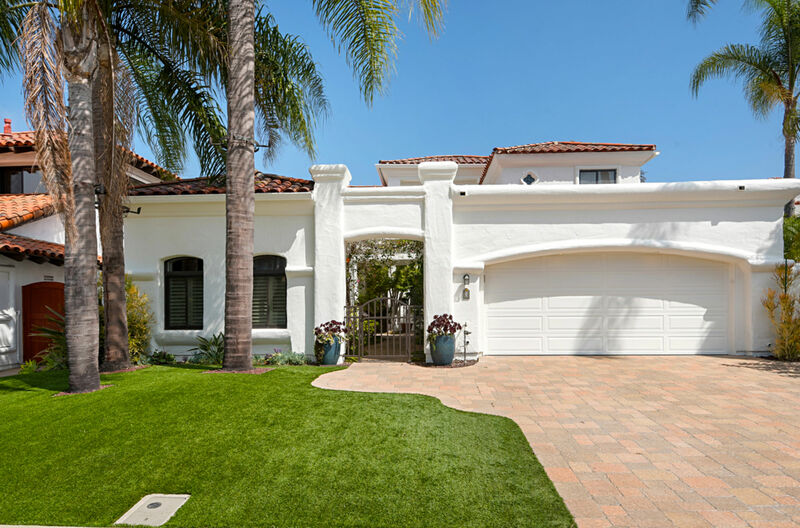 Located in the highly desirable gated community of Terraza Del Mar in Dana Point. 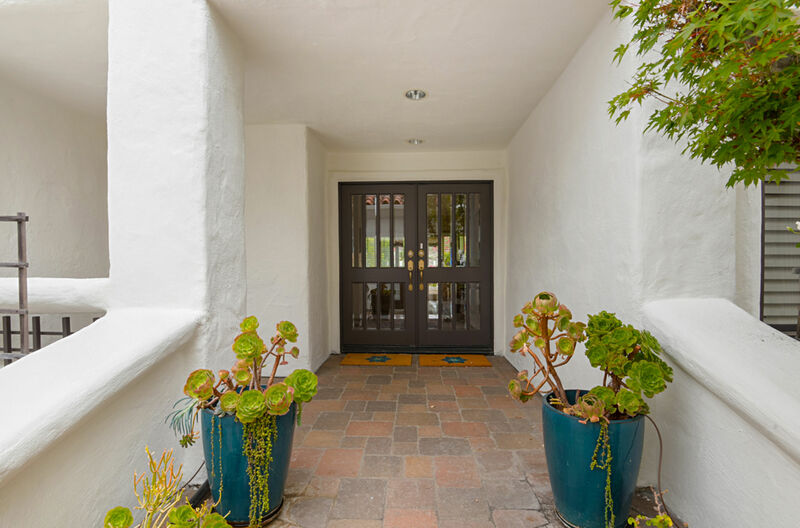 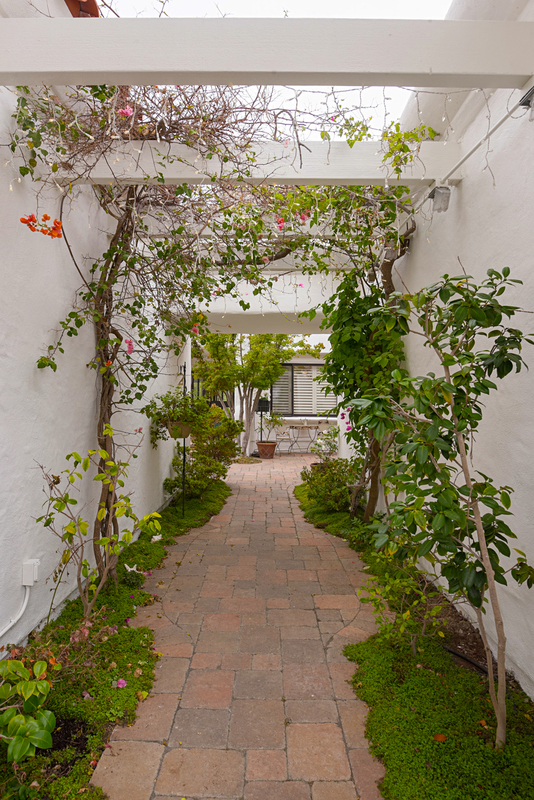 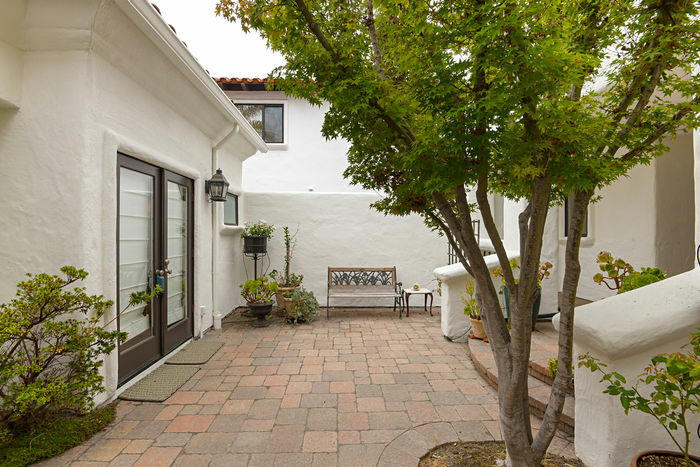 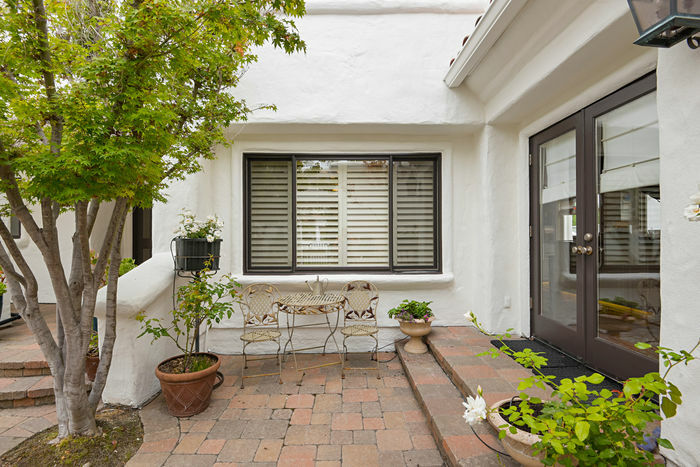 A lovely private courtyard greets you as you walk in to this fantastic home. Enter through the front door into an open and airy living space which leads to the living room and family room each with their own fireplace. 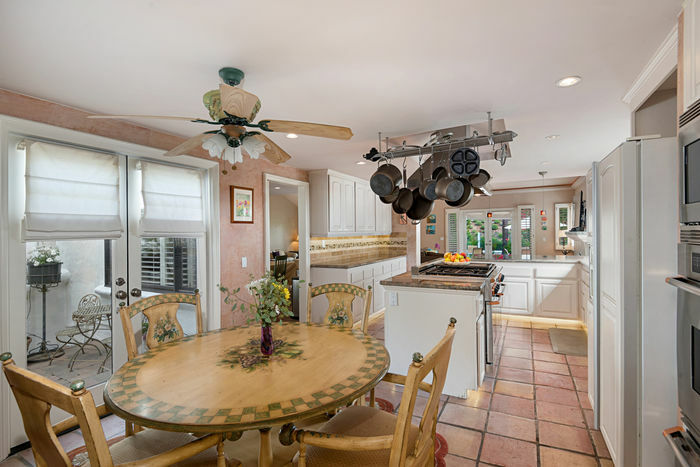 A separate dining room just to the right connects directly to the kitchen. 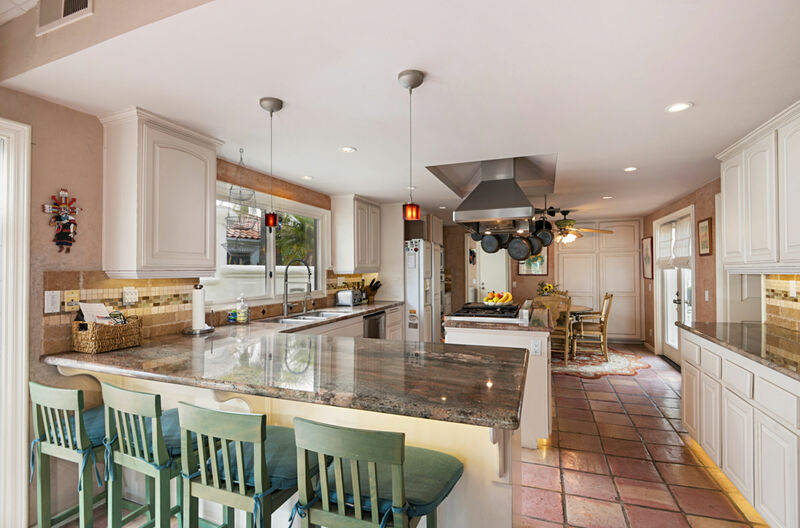 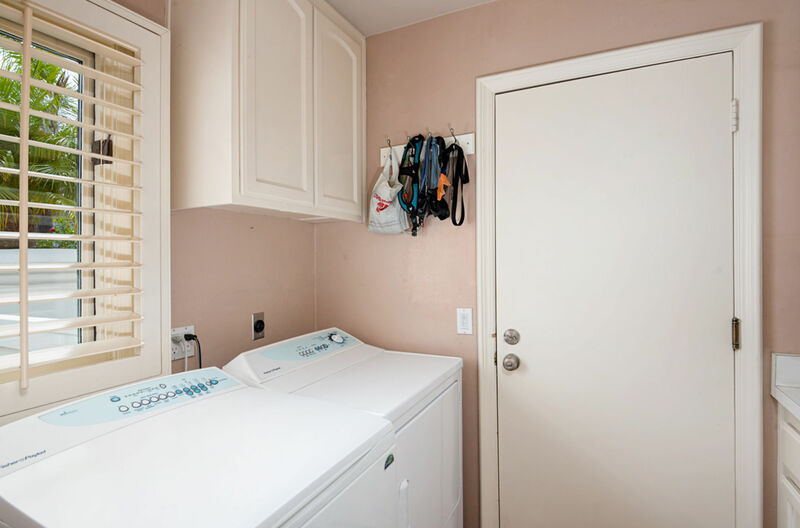 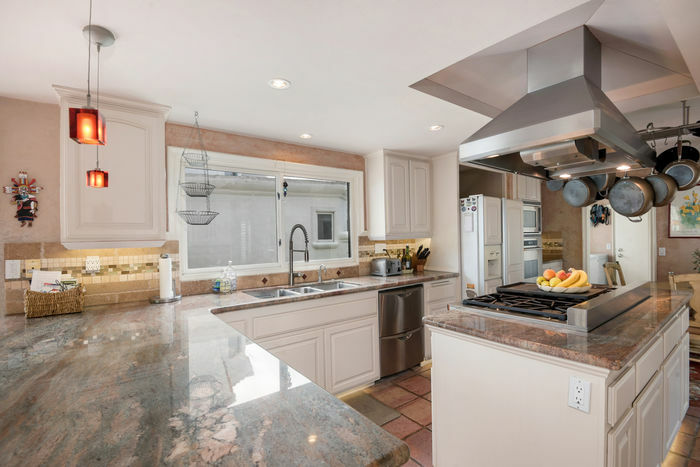 The kitchen features granite countertops, high end appliances including a Dacor range and additional wall ovens as well as a breakfast nook with french doors opening to the courtyard. This lovely home has many outdoor areas for enjoying the sunshine and coastal breezes including the front courtyard, side yard with barbecue, large backyard with raised gardening beds and two upstairs balconies. 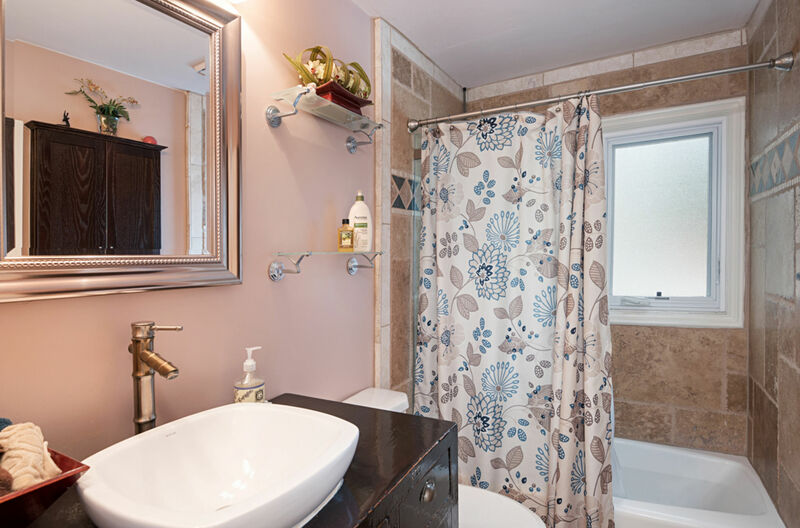 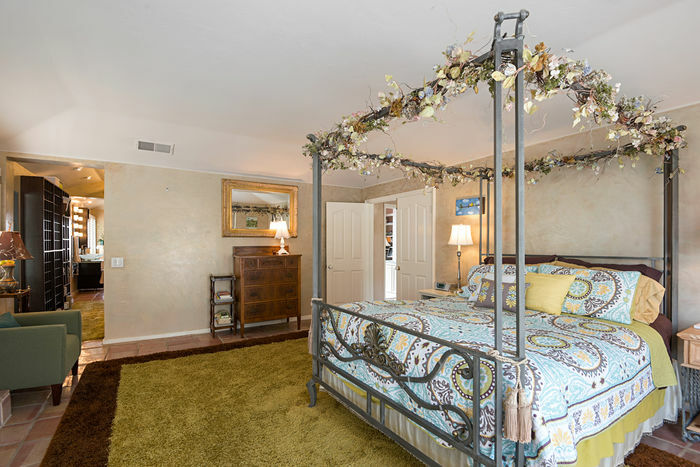 Upstairs boasts 3 bedrooms including a spacious master with fireplace, custom built walk in closet and generous master bath with large dual shower, double sinks, and jetted tub. 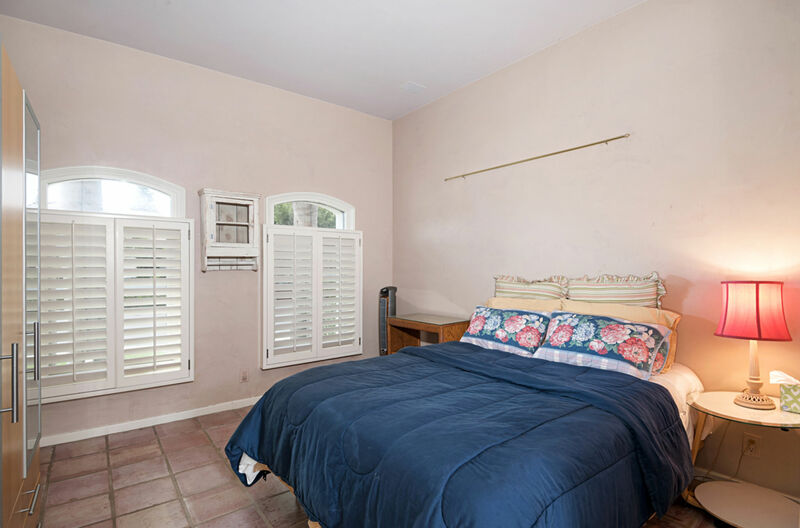 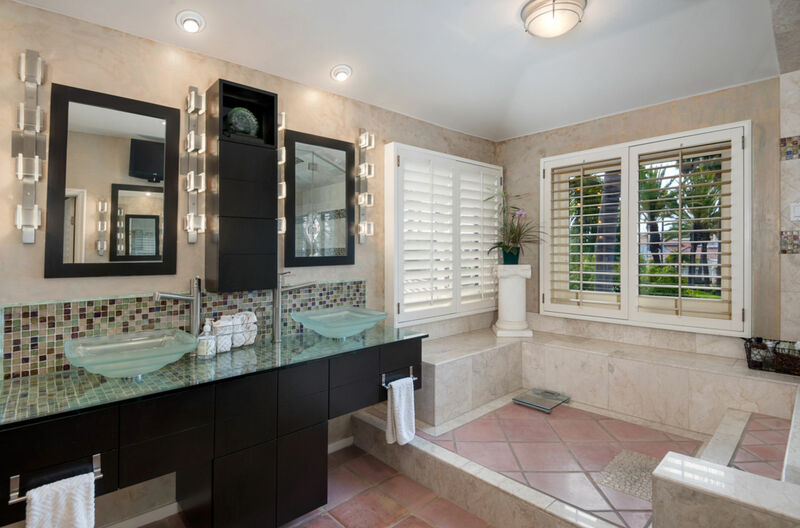 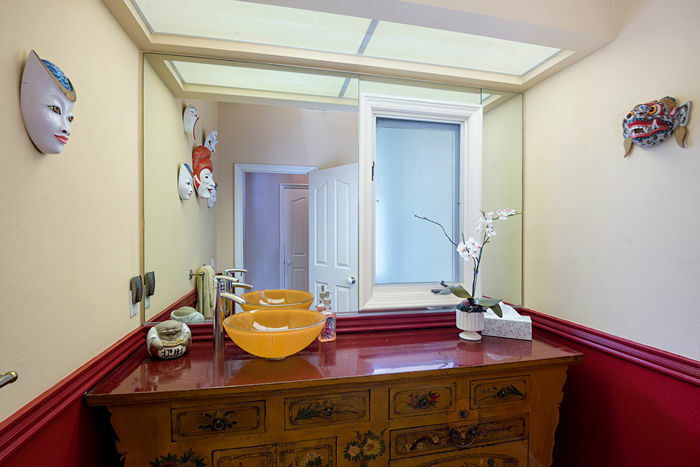 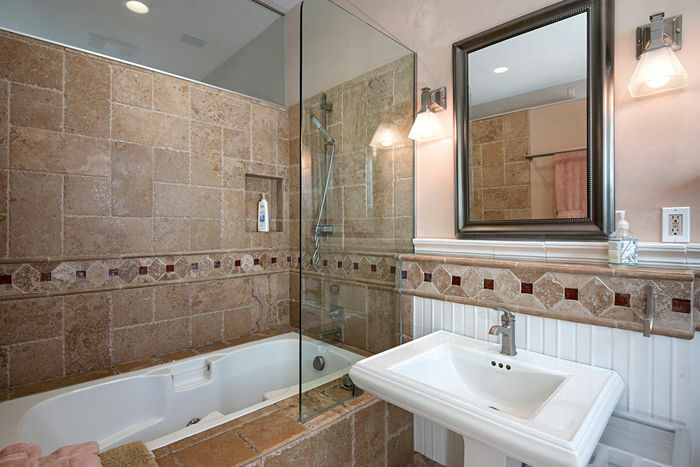 A detached Casita with full bath and jetted tub is the fourth bedroom; A perfect oasis for your guests, family, or as a private office. 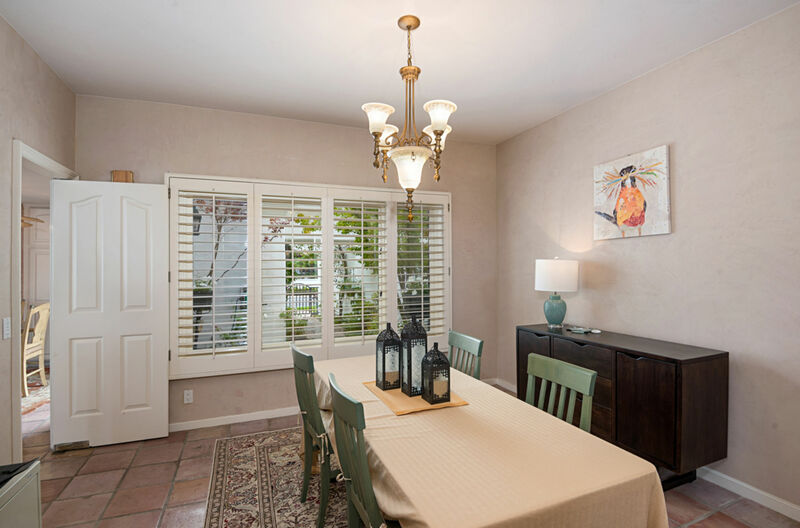 This delightful home is walking distance to the theaters, shopping and restaurants of Ocean Ranch.